I carry vast stocks of secondhand parts mostly obtained by dismantling cars which are beyond realistic repair. For all post war models I have complete engines and gearboxes, varying from good running order to needing rebuild. 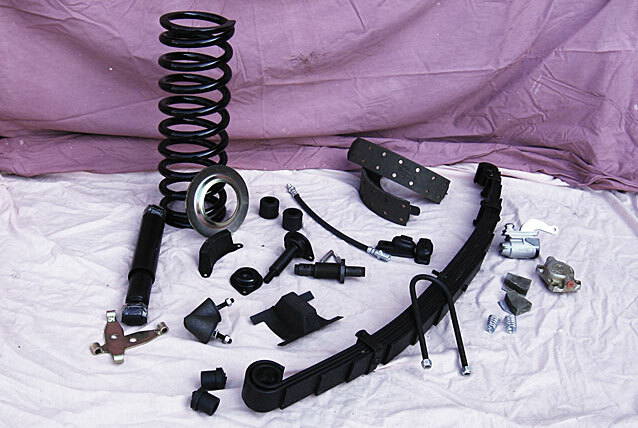 Complete axles, starter motors, dynamos, suspension and steering components. Cylinder heads, manifolds, carburettors and all engine ancillaries. Complete chassis frames, chassis sections and gearbox cross members. Complete dashboards, instrument sets or individual items. Small electrical items and associated parts like wiper racks and wheelboxes. 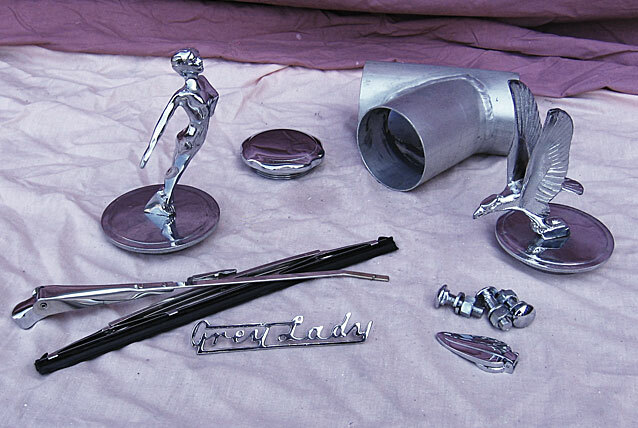 Chrome items such as bumpers, hubcaps, interior and exterior handles and motifs, often in good condition. Interior trim, seats, wood cappings, steering wheel and horn boss assemblies. All glass, windscreens and mechanisms. Body parts, complete doors, internal components, quarter lights, latches and regulators, bonnets, bootlids and valences. 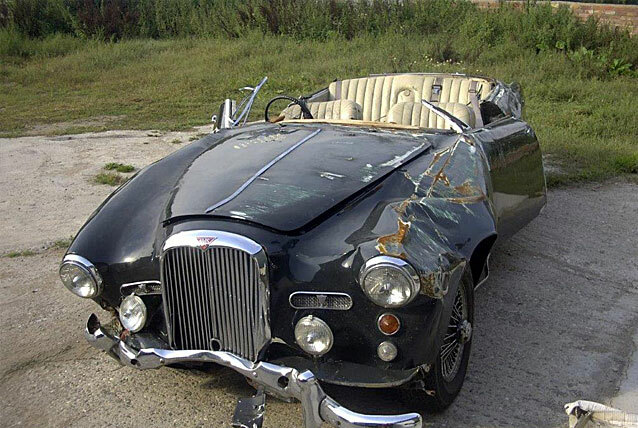 For the Mulliner bodied cars I have sunroof parts and front wings in good or repairable condition. 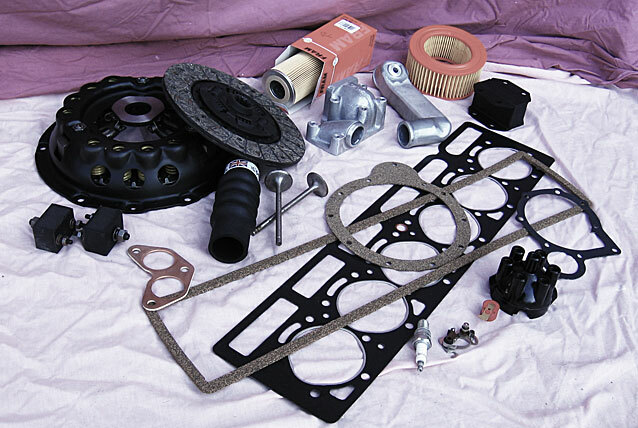 All parts are checked and removed ready for collection or can be dispatched to anywhere in the world. Contact me to check price and availability.